Improve your game this season with some top tips from Whistler Blackcomb and ALLTRACKS Academy’s Guy Hetherington. 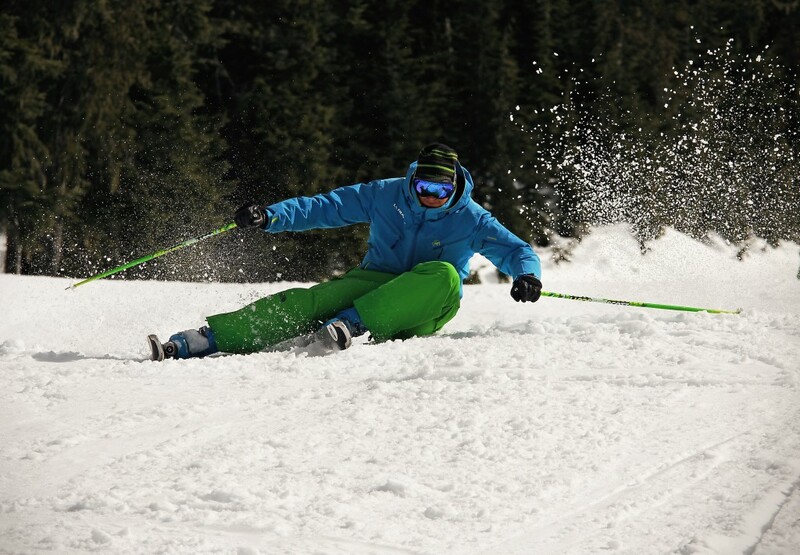 Fancy improving your on snow performance this season? Of course you do. Don’t we all? Well, with a little help from top Level 4 CSIA pro and friend of PowPowPow, Guy Hetherington, you can do just that with the following drills. Australian by birth, now fully adopted Canadian, Guy is the head of Canada operations and head coach for Alltracks Academy, a company specialising in ski improvement courses based out of Whistler. At the forefront of the industry for well over a decade now, Guy has officially been ranked in the top five instructors in Western Canada and is a two time winner of the prestigious Whistler powder eights. We’re lucky enough to have enjoyed many pow turns with this dude. Trust the wisdom put forth in these clips. They will make you better! In the build up to the festive period we will be rolling out these tips via our social media channels – think of them as mini gifts from us. We hope you enjoy the drills and encourage you to leave feedback or ask questions via the comments box below or through our social media links. We’re sure Guy would be happy enough to respond to any you may have. Also, don’t forget to save them to your mobile devices so they can be with you whilst on the hill. That lot should keep you busy for some time, but stay tuned for further gems from Guy. However, if you want more than video tips alone and aspire to seriously overhaul your skiing or boarding in the coming seasons, then head over to alltracksacademy.com and check out their various improvement courses. They range from short improvement courses to eleven week instructor training courses, from freestyle development to big mountain mastery. One of our team had the pleasure to spend an entire season skiing with these guys and couldn’t recommend them highly enough. In fact, he wrote a blog series for the Ski Club of Great Britain which we will be republishing here very soon. If you’re interested in in spending some time with Alltracks or visiting Whistler, then do keep your eyes peeled for these. Also, pow are rejoining Alltracks this winter so expect to see a lot more from (hopefully) snowy Whistler Blackcomb. Guy Hetherington carving up a storm. 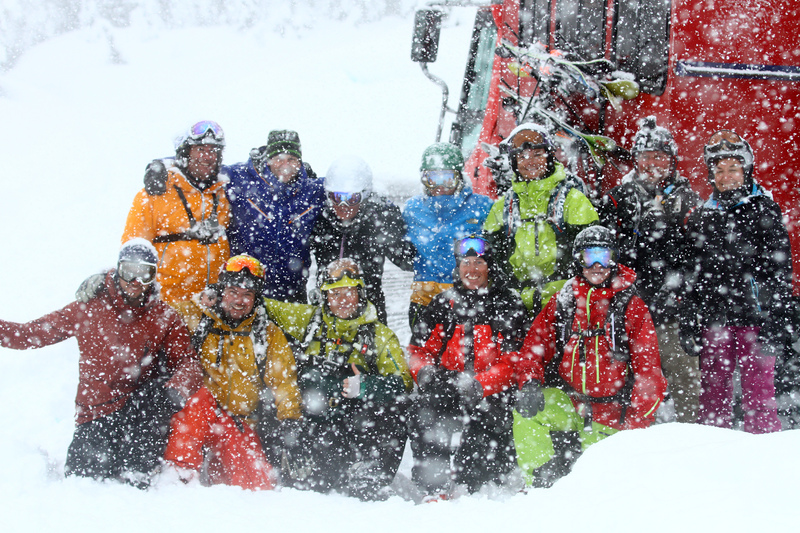 Delighted ALLTRACKS Academy students and pow fans using their new skills in 50cms of pow!